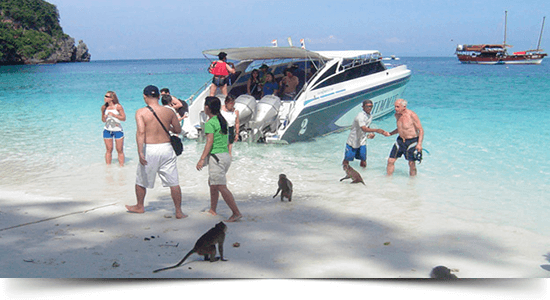 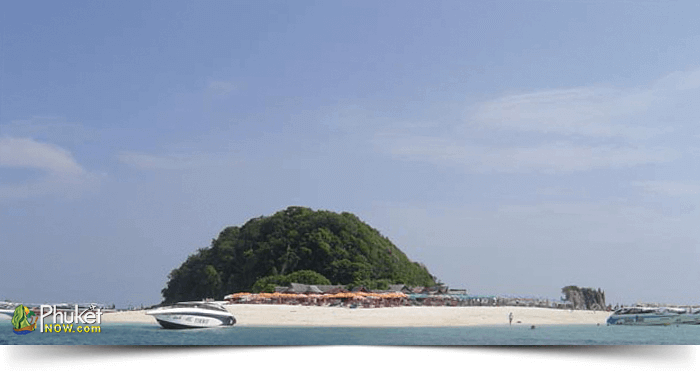 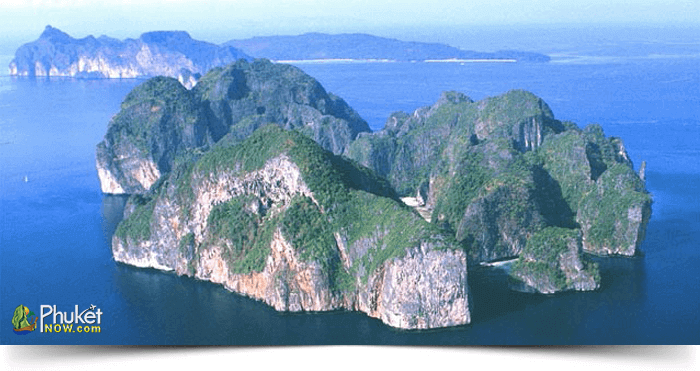 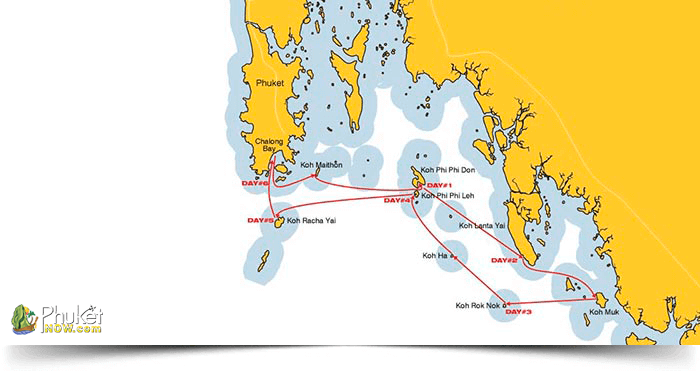 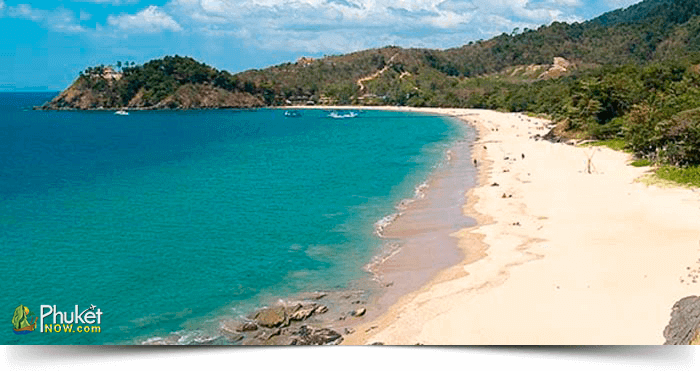 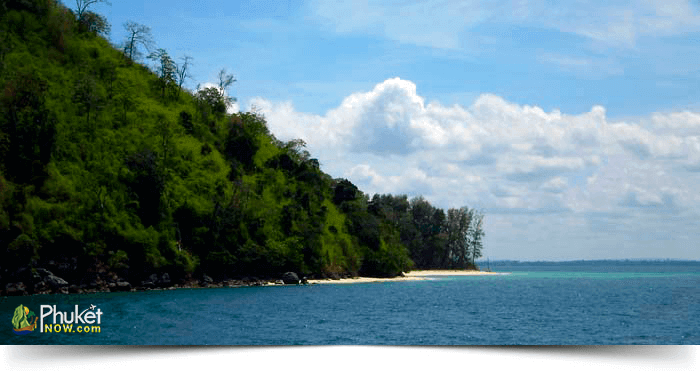 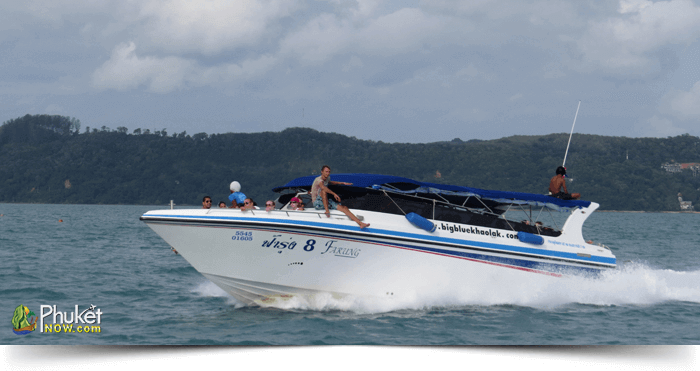 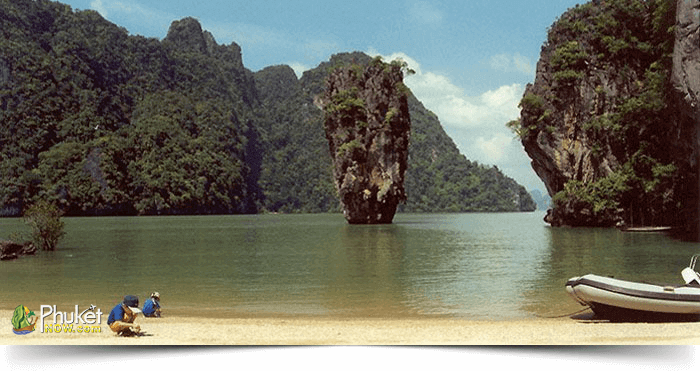 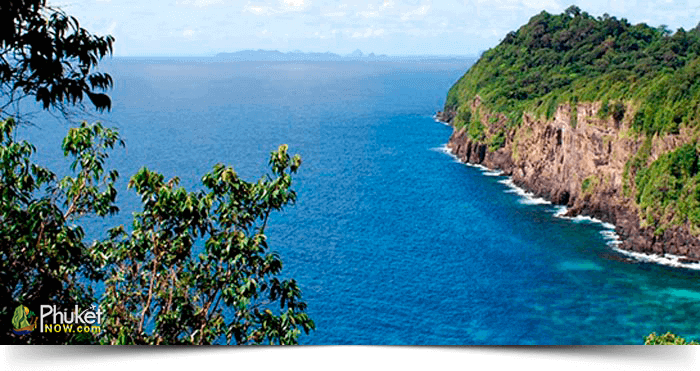 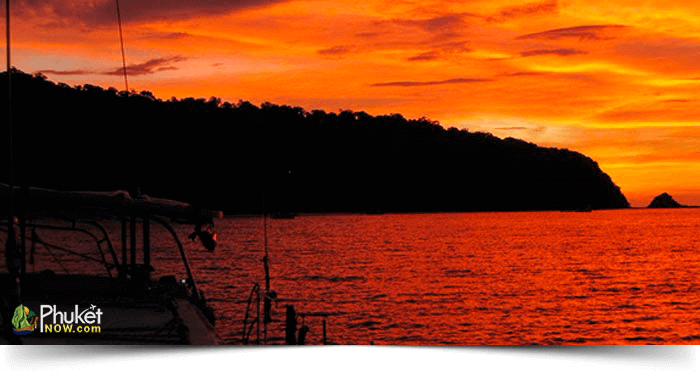 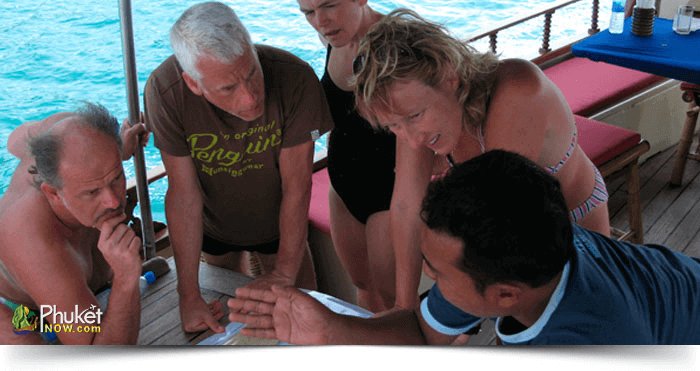 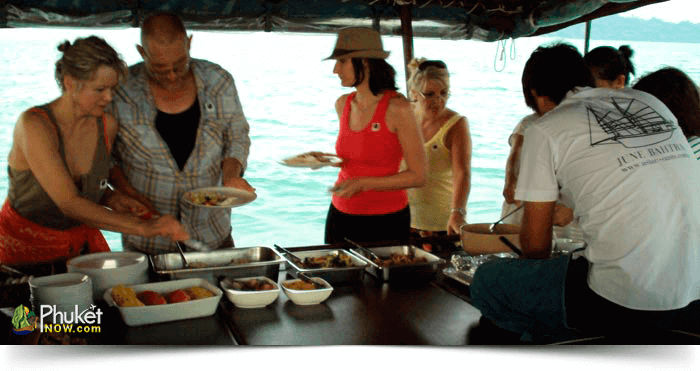 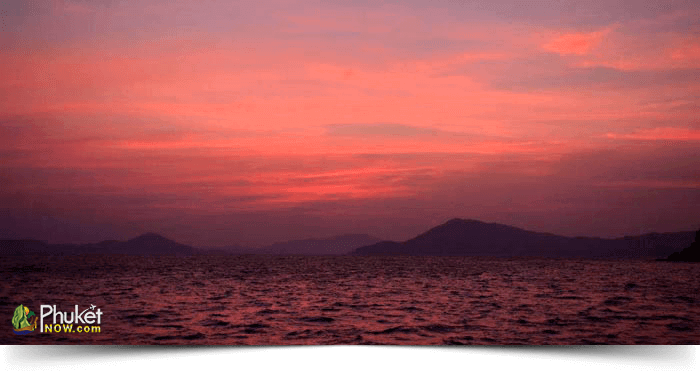 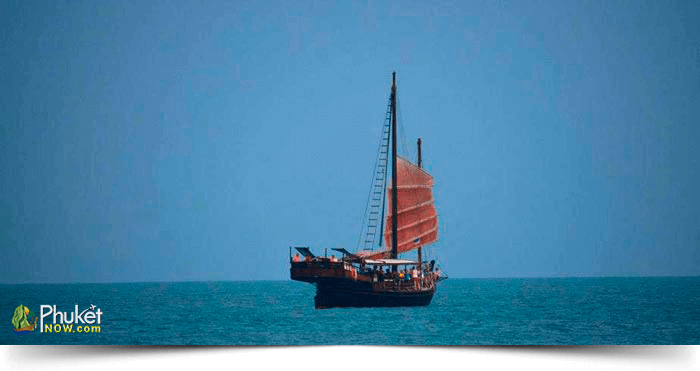 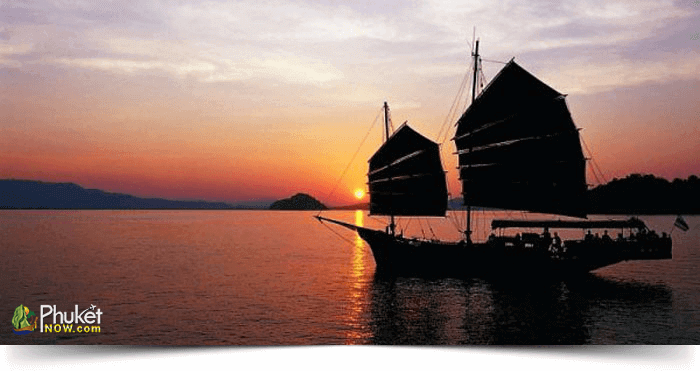 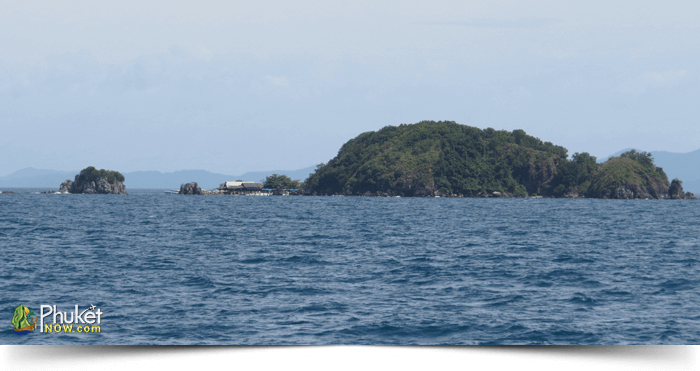 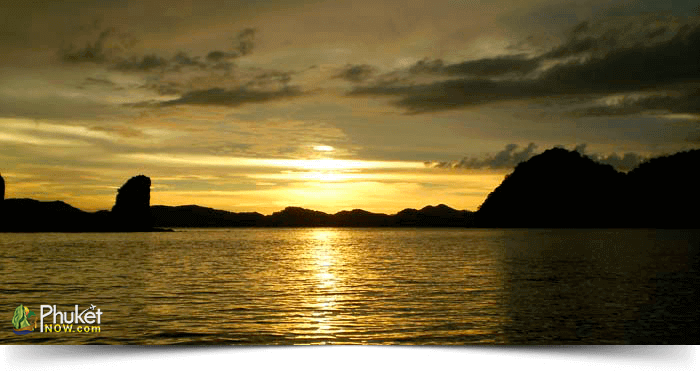 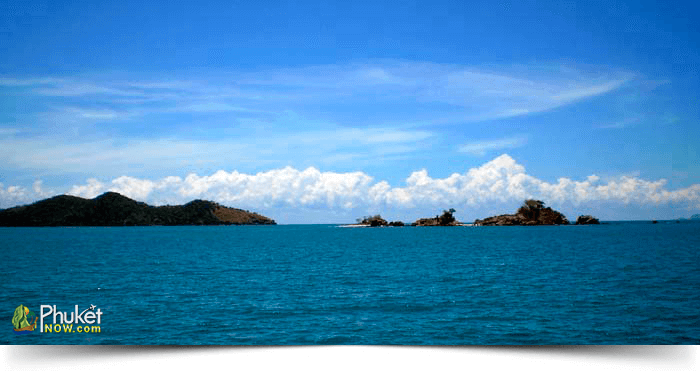 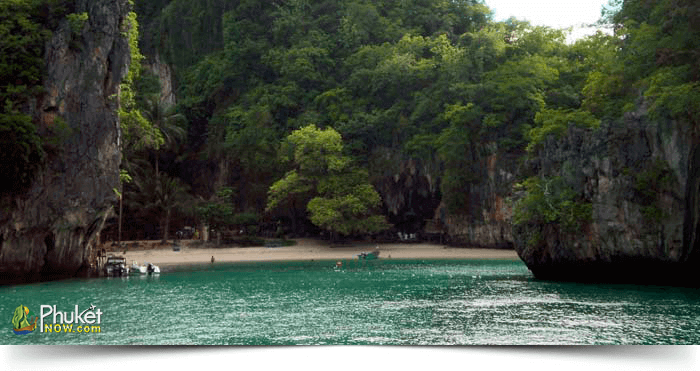 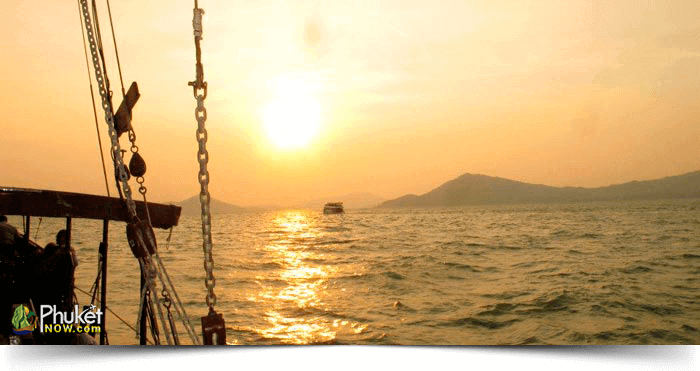 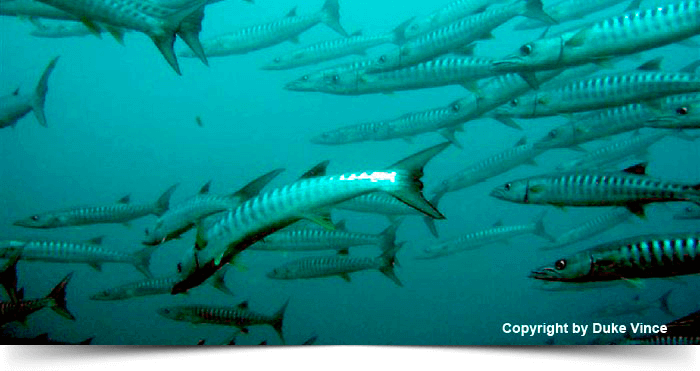 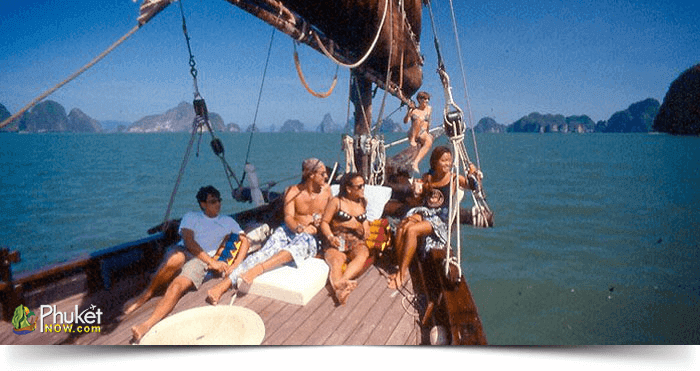 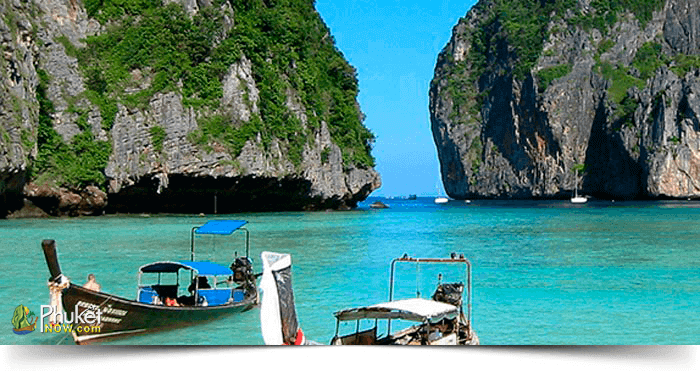 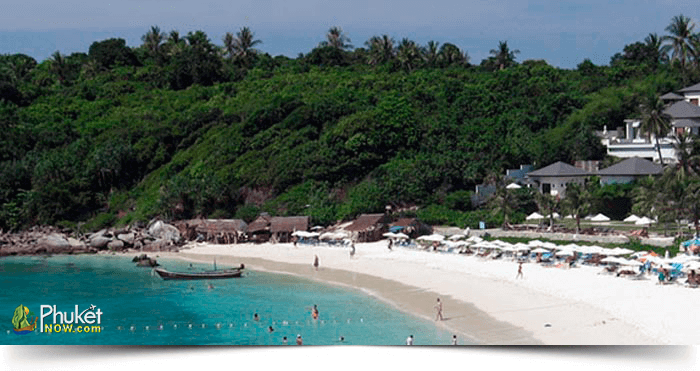 A lot of wonderful and scattered Islands around Phuket will attract you to visit them. 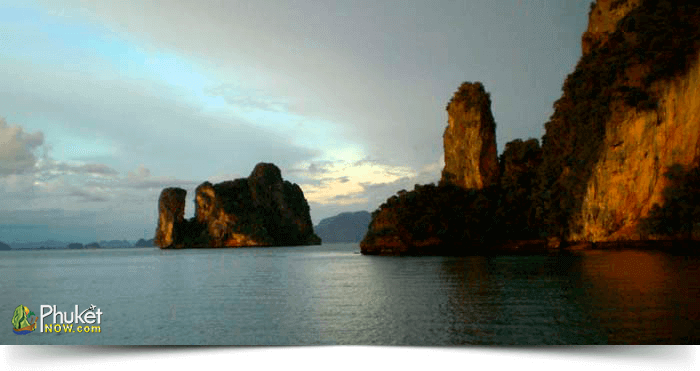 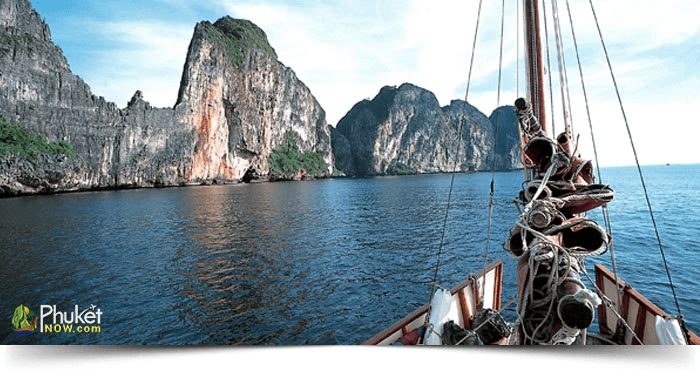 Discover these archipelagos of the Andaman Sea to enjoy the sublime beauty of sudden high limestone cliffs, Hong and Cave, turquoise water and mild environment. 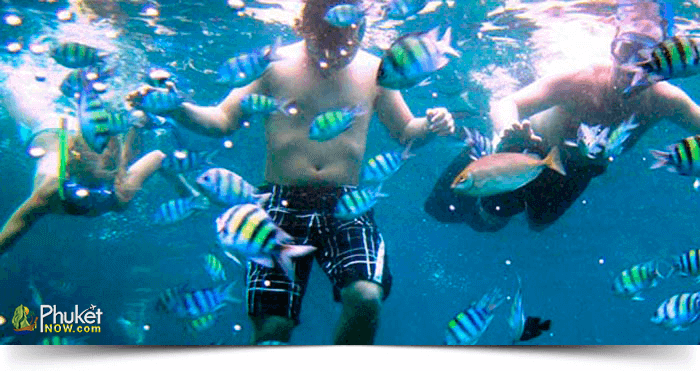 The beaches of islands are outstanding locations to enjoy many amusing activities. 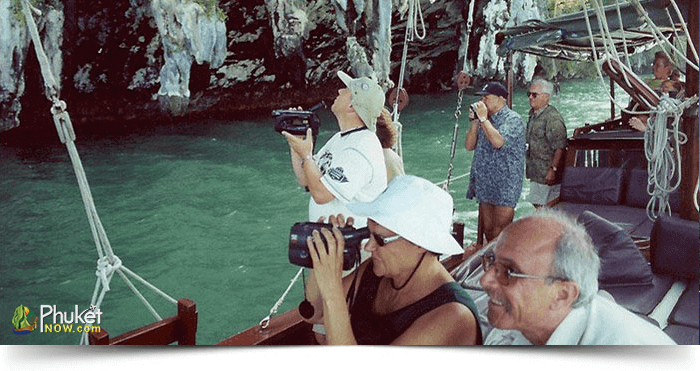 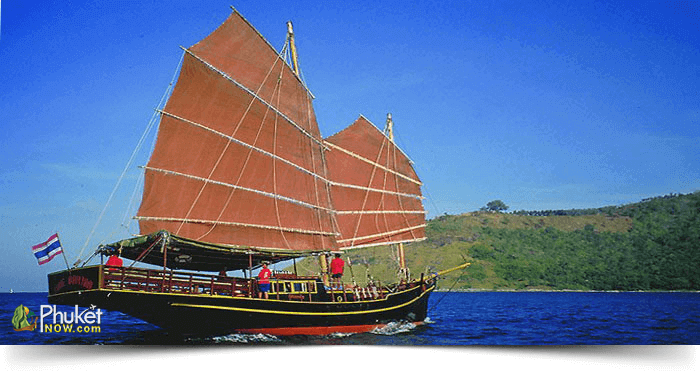 Our Best 8 islands tours will make your holiday amazing. 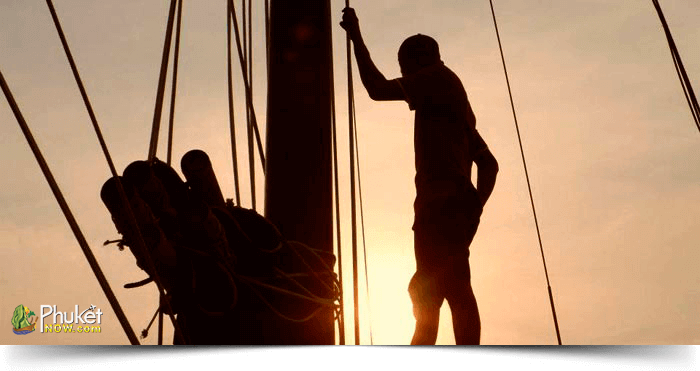 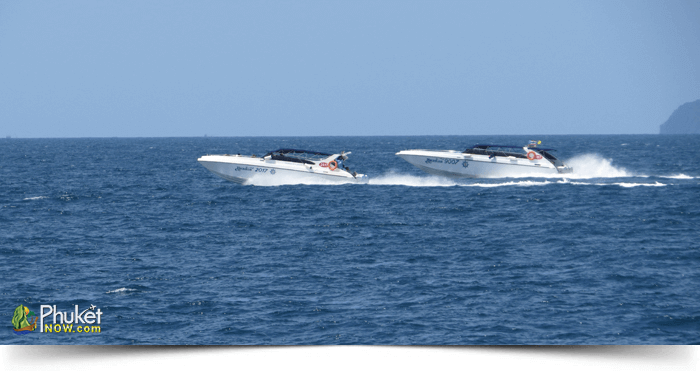 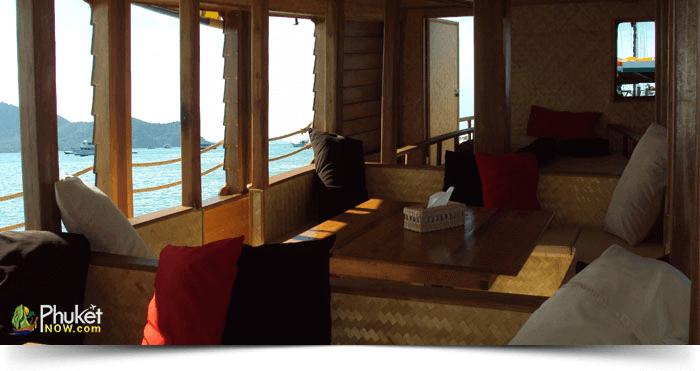 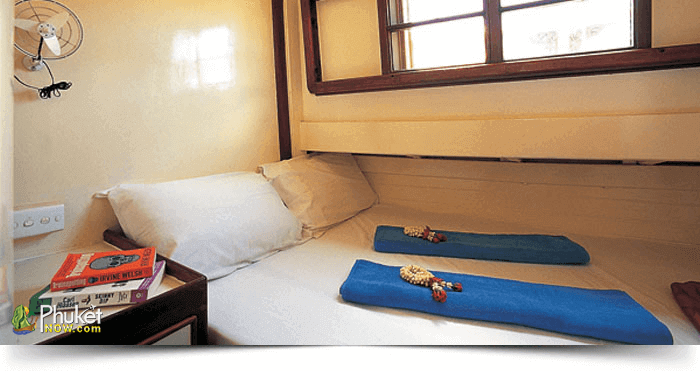 3 overnights on join-in basis in twin or double sharing cabin. 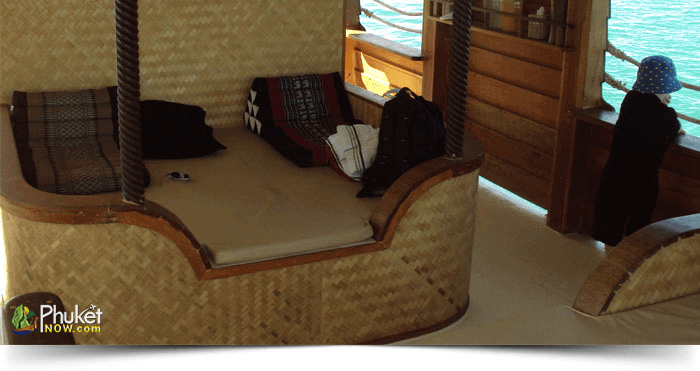 5 overnights on join-in basis in double sharing cabin.